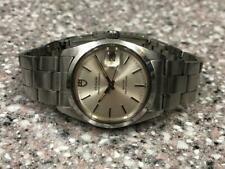 Rolex Tudor.Geneve 9K Gold Ladies Watch. 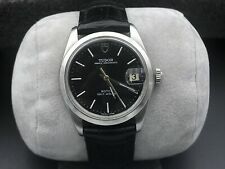 TUDOR PRINCE DATE-DAY AUTOMATIC WATCH REF. 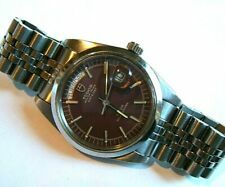 76200 - NEW WITH BOX & PAPERS! NEW TUDOR 2-YEAR WORLD WIDE WARRANTY UNTIL FEB. 2021! 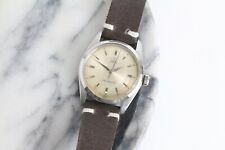 VINTAGE 1984 TUDOR REF 74000 OYSTER PRINCE WRISTWATCH. 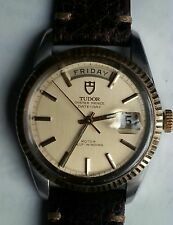 Tudor Prince OysterDate automatic 34mm Watch ref. 74033 - Nice Mint!